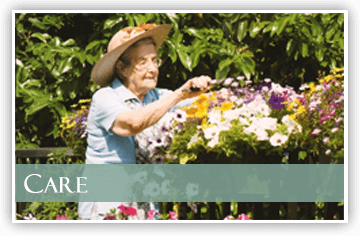 Residential Care home near Reigate, Epsom & Banstead. 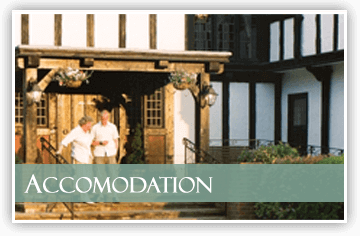 Walton Heath Manor is a warm and welcoming residential care home in Surrey. Residents at our care home in Tadworth, are able to lead the lifestyle of their choice in the comfort of knowing that 24-hour care of the highest quality is always on hand. When you are choosing a residential care home in Tadworth for a loved one or for yourself, it’s crucial to make the right decision. At Walton Heath Manor we are proud to be fully compliant with the Care Quality Commission’s challenging standards for care. Our priority is to provide a comfortable, safe, supportive environment where our residents can be as independent and as active as they wish. We understand that every resident is an individual, with their own personal preferences about how they spend their time. 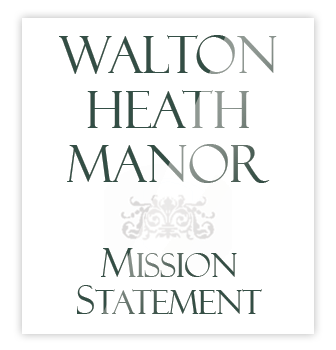 Walton Heath Manor provides a relaxed setting where people can choose to socialise and take part in the activities and life of the residential care home, as and when they wish, while also enjoying their own private space. Walton Heath Manor is first and foremost our residents’ home so our individual rooms, all of which have en-suite facilities, are decorated, furnished and equipped to the highest standards. 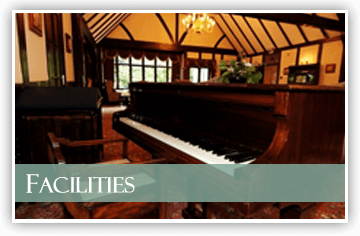 If you would like see for yourself how much Walton Heath Manor residential care home in Surrey near Reigate, Epsom and Banstead for the elderly has to offer, we would be very happy to arrange for you to visit us. All of us at Walton Heath Manor are committed to maintaing Gold Standards accreditation at Beacon level.